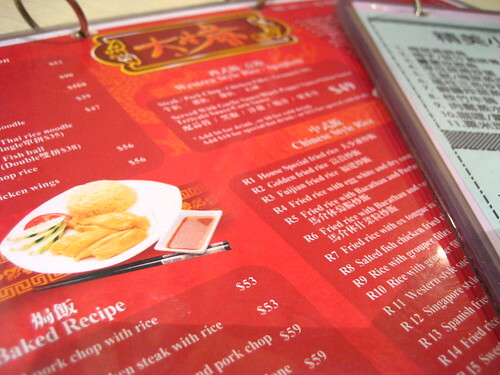 It is not everyday when you can equate Happy Valley with affordable Chinese dinner. It is also not every day that I ventured to this part of the town in the middle of the week, so I decided to make the best out of it and tried Dai Xiu Ye (literally translated as The Eldest Prince). That, and also I owe my friend a dinner, heh.